This is the original and be sure that you have the GM account to run this machine. The GM MDI is a compact communication module that manages the transfer of data between a vehicles onboard ECU network and a PC. 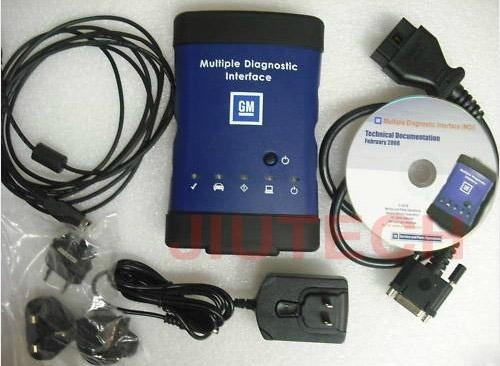 GM Multiple Diagnostic Interface (MDI) Programming Solution Bundle! 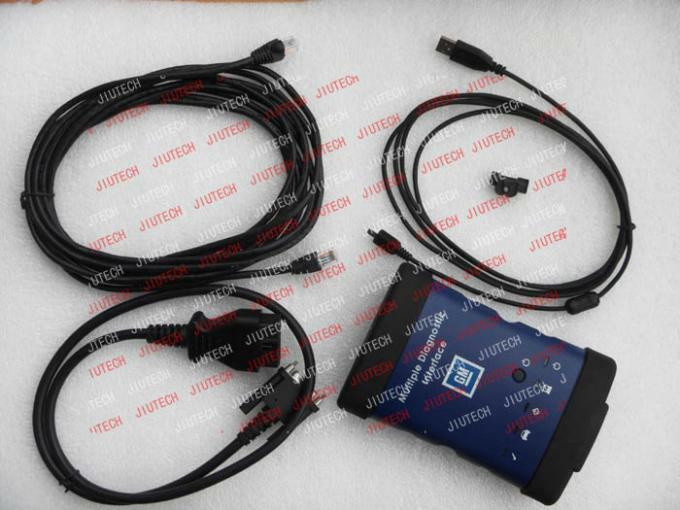 The GM MDI Unit is a compact communication module that manages the transfer of data between a vehicles onboard ECU network and a PC. General Motors vehicle control module calibrations. The GM MDI Unit has an easy to grip, comfortable, rugged enclosure. 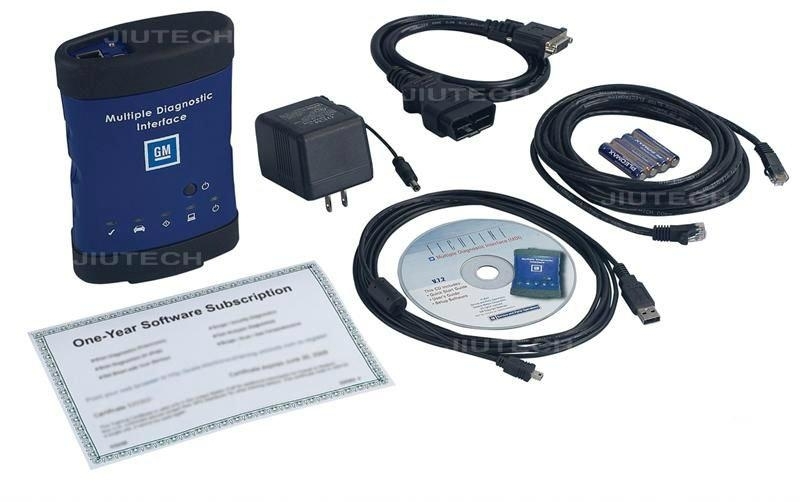 The GM MDI Programming Solution Bundle allows the user to perform Pass-Thru programming procedures using software running on a laptop or desktop PC. 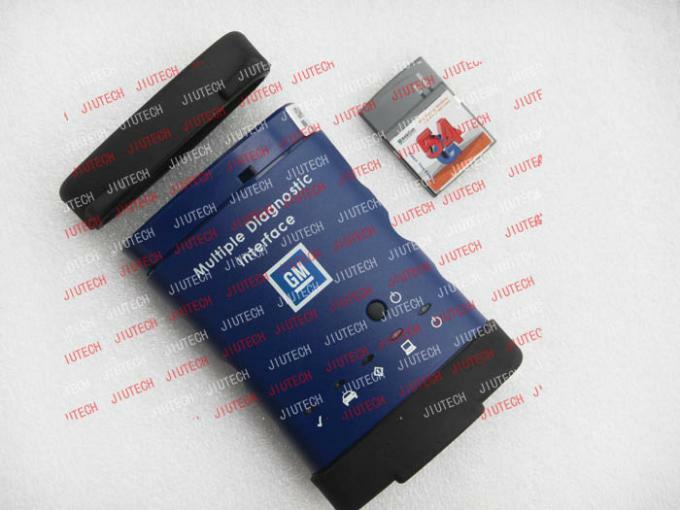 Using the GM MDI Unit for programming frees up your Tech 2 for diagnostics. 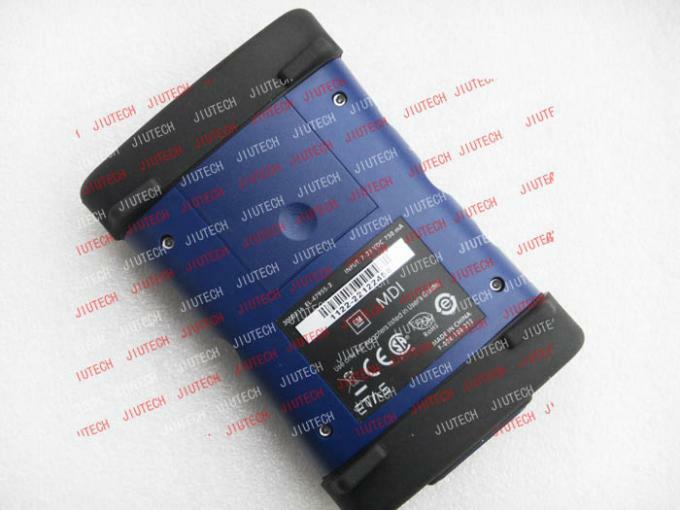 User can perform Data transfer and Electronic Control Unit (ECU) reprogramming. The GM MDI Unit has shop network communications (LAN and WLAN) capabilities. Future expandability, including diagnostic applications.